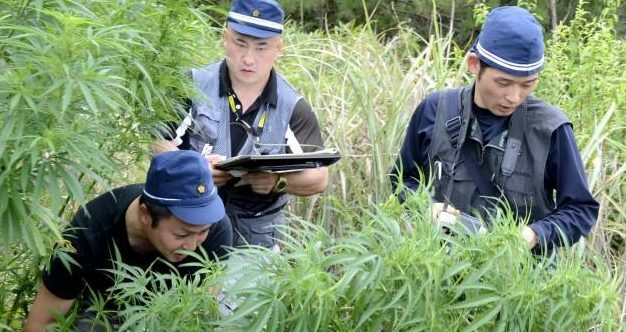 A newly discovered Cannabis Sativa variation has been found growing in and around the “safety zone” within the Fukashima Prefecture in Japan. Initial field reports indicate that Fukasativa seems to be a self flowering and self aware strain. Several Seed Banks have attempted to collect seeds from this new strain but thus far they have proven to be elusive and much too cunning for traps even at seed stage.